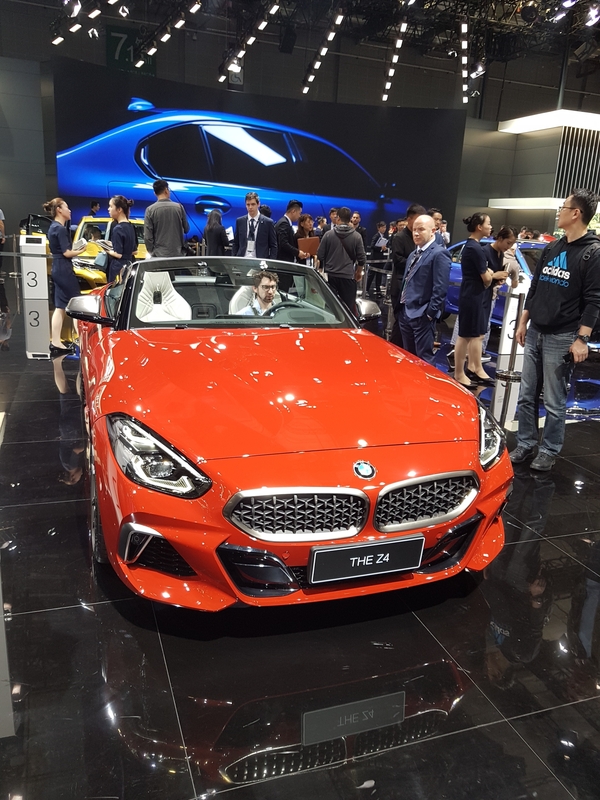 At Auto Shanghai, German manufacturers are relying on the emotionality of their vehicles. All OEMs focus on SUVs, oversized limousines and high-performance sports cars. 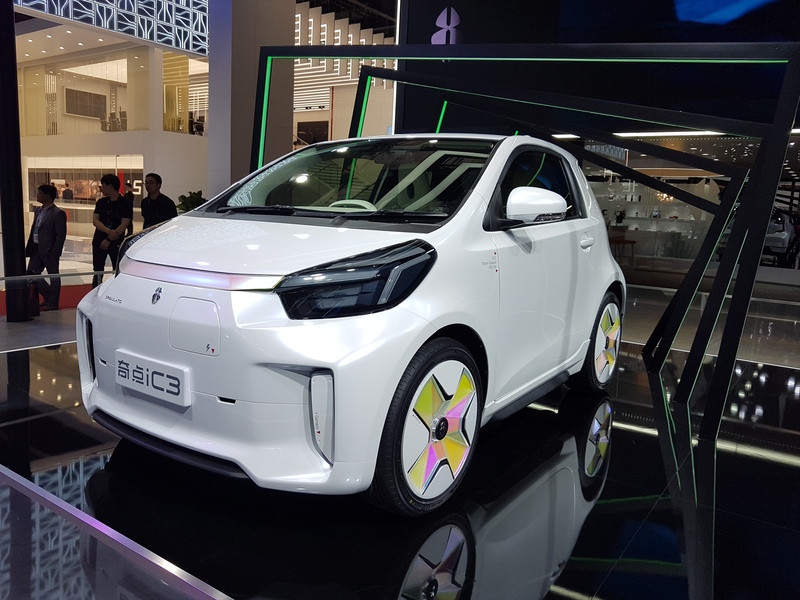 New pure e-vehicles are not sought in vain. They are announced in the press conferences. 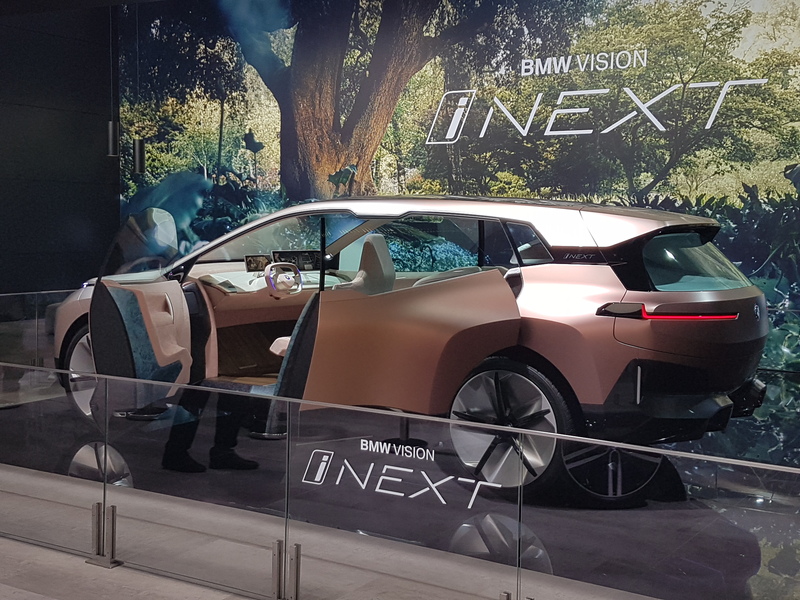 Concept cars or older electric vehicles such as the BMW i3 and the E-Golf are shown. American manufacturers also present little new. Jeep shows its globally successful models, which actually haven’t changed for 20 years. Tesla also looks more old school. 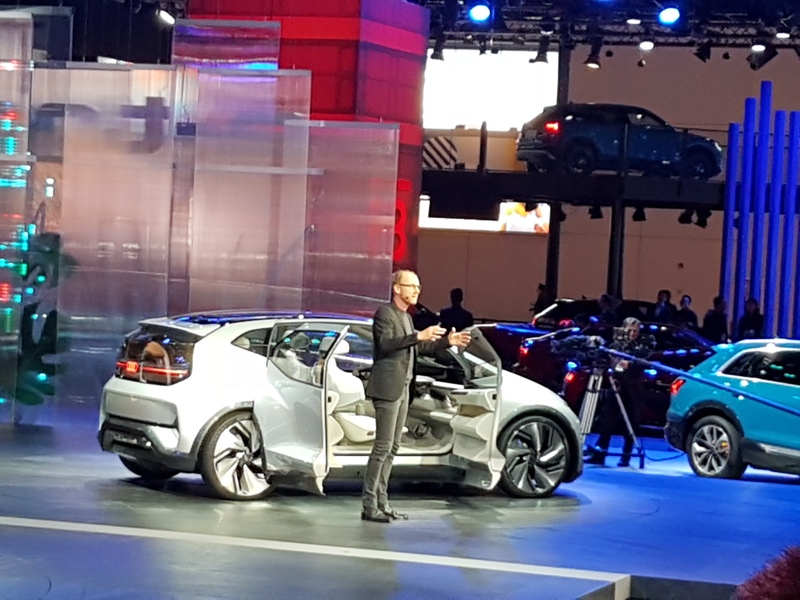 The electric pioneer is exhibiting his three models, which are also no longer new. 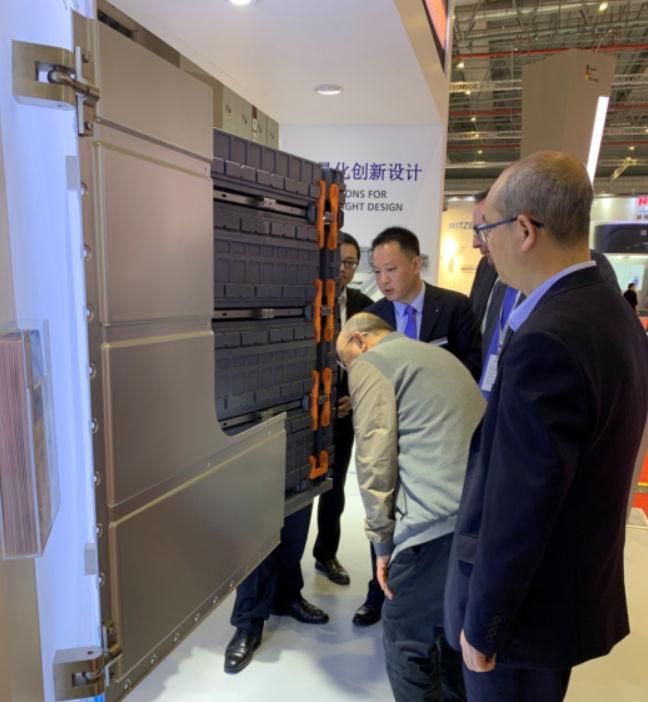 The fact that Tesla is exhibiting here at all shows how important the Chinese market is for Tesla. 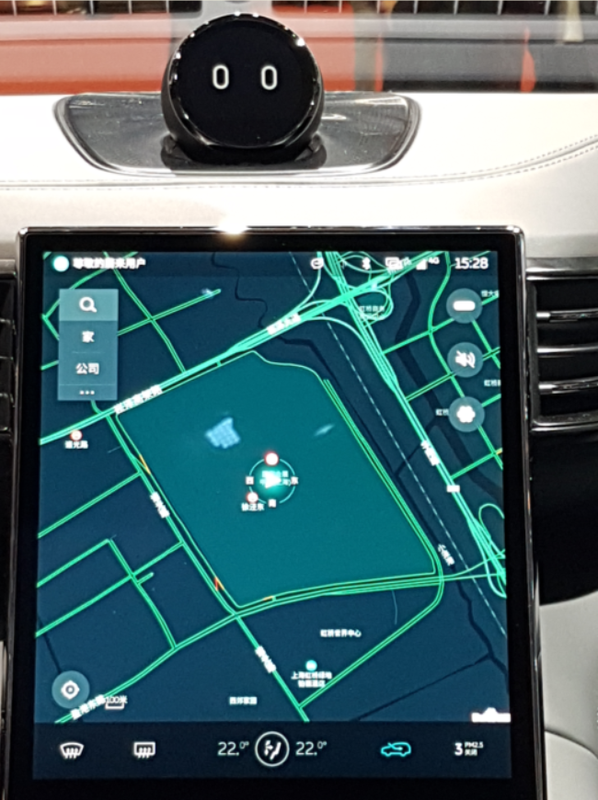 Tesla was not represented at the European counterpart of Auto Shanghai, the International Automotive Cars Exhibition (IAA) in Frankfurt, two years ago. That’s how you can be remembered. 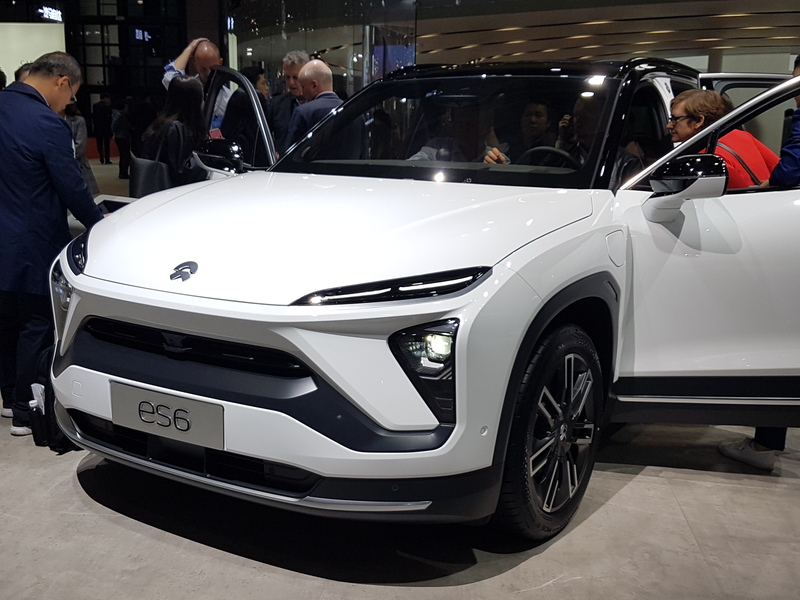 Nothing was said at the Nio press conference to present the new concept car. No information on LED screens were given. Only a large cover was pulled from the car. Then the managing director stood next to car for taking pictures. That’s all. – But also in other areas this company which was founded by William Li in 2014 goes new ways. Already in the first year Nio took part in the Formula E with a racing car. 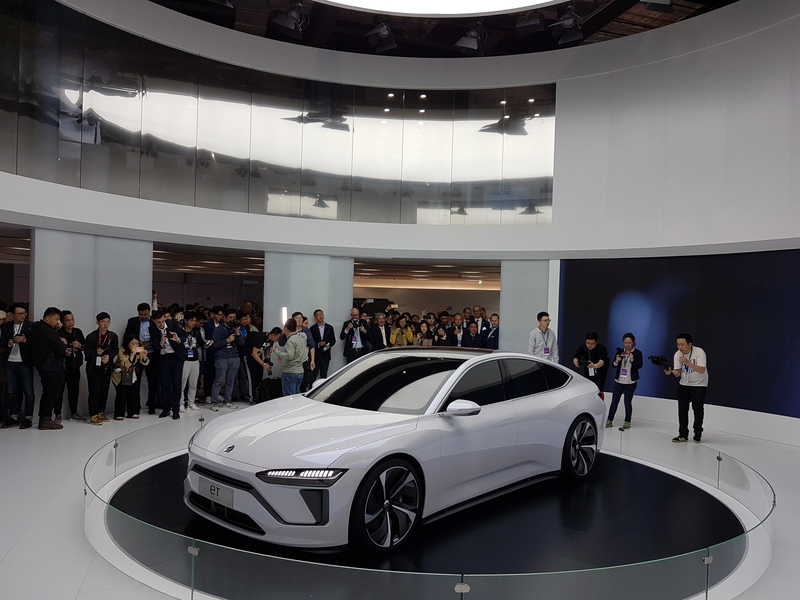 At Auto Shanghai, Nio presents itself on a huge, beautiful stand right next to Audi. 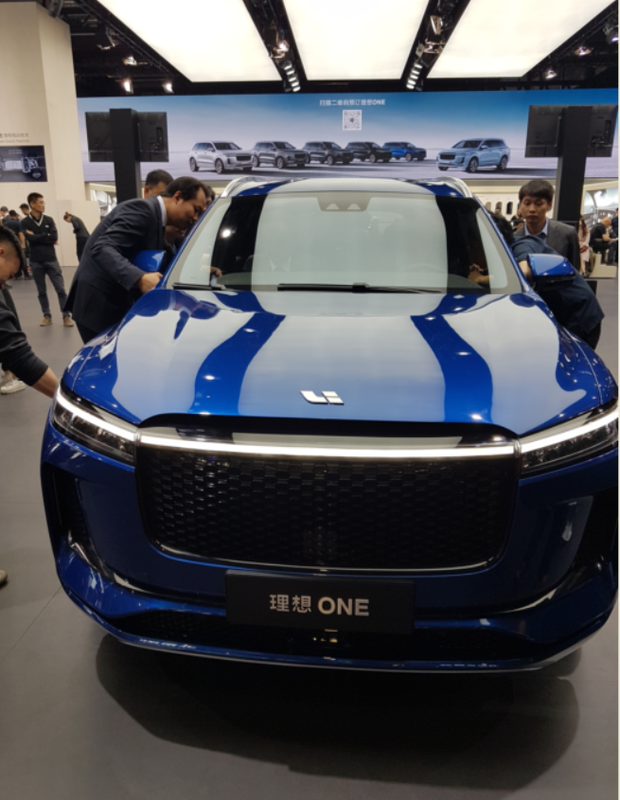 Only one SUV model will be shown in different variants. Of course only with electric drive. The special: The entire battery can be replaced in just three minutes. No searching for a charging station, no waiting for hours. “Nomi” is also nice. Nomi is, in a manner of speaking, “Alexa” for the car. 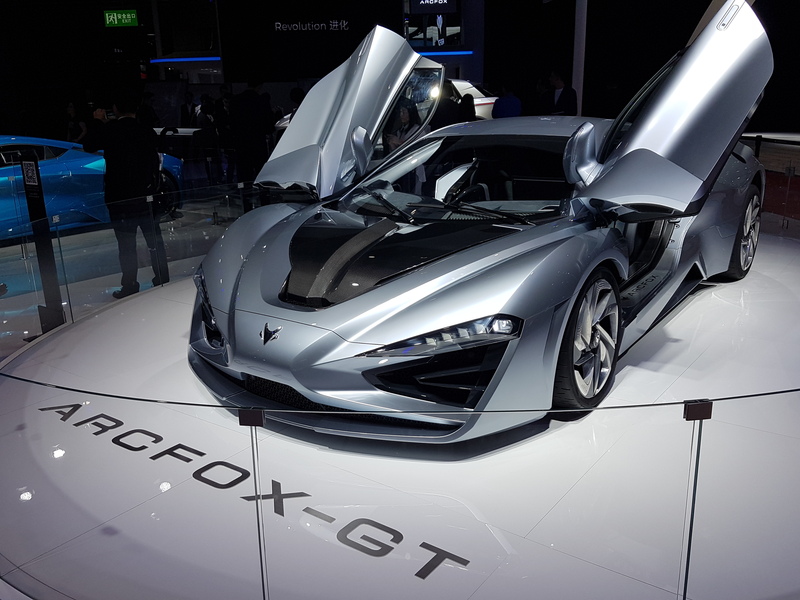 Everything about this car can be controlled by voice control. 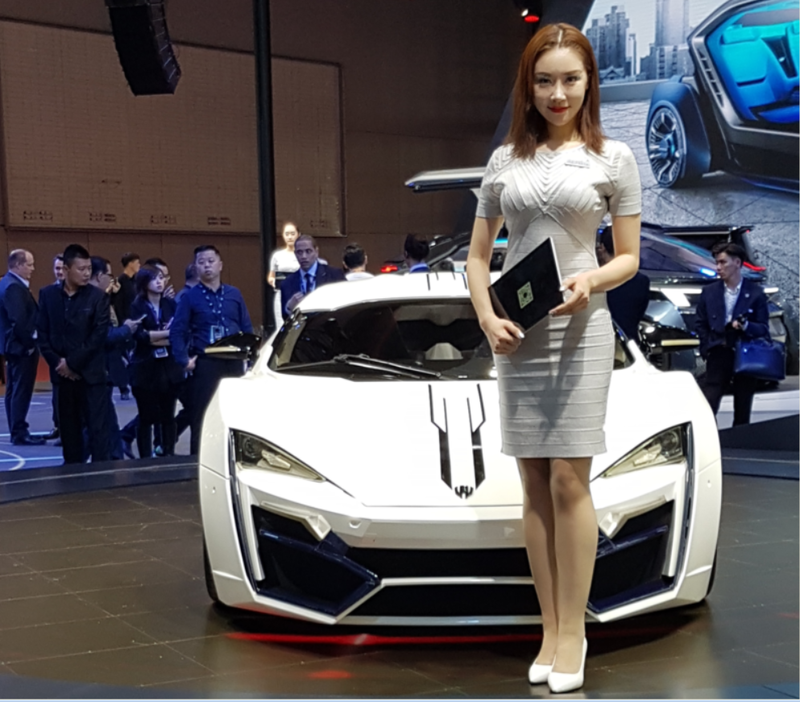 The new Chinese models presented at Auto Shanghai have now finally reached the level of Western vehicles. 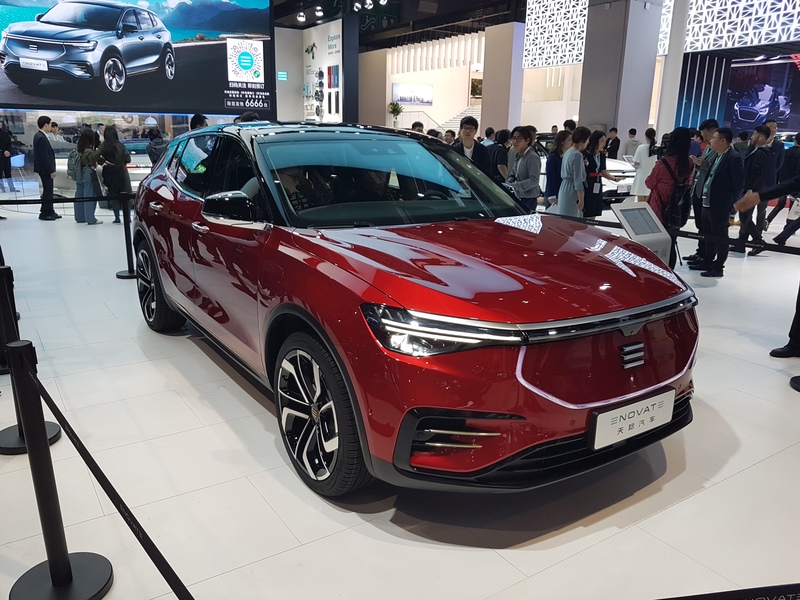 Whereas a few years ago one could still see bold, smiling copies in poor quality, now the Western visitor is rather silent in view of the development leap of Chinese manufacturers. Both in terms of design and interior, the new models of the many unspeakable brands are in no way inferior to the cars of German, Japanese or Korean manufacturers. Quite the opposite. 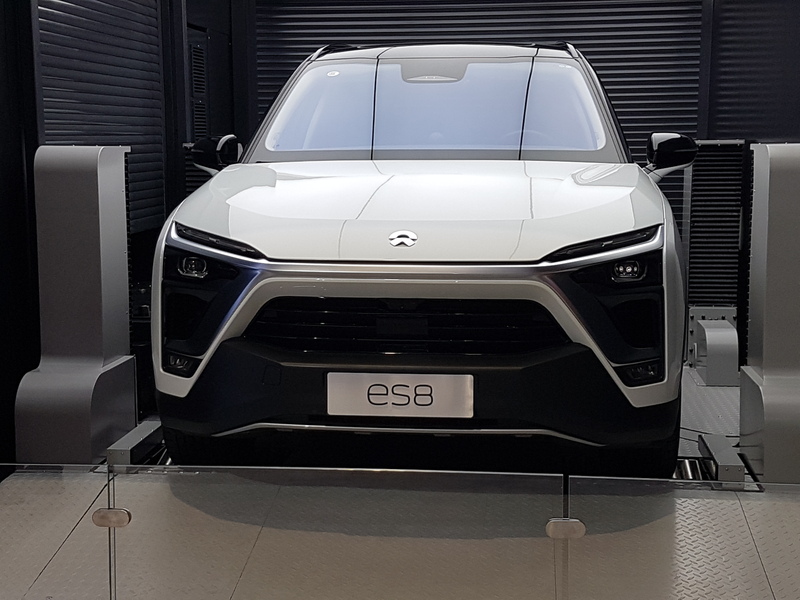 When it comes to the development of e-vehicles, they are even clearly ahead. 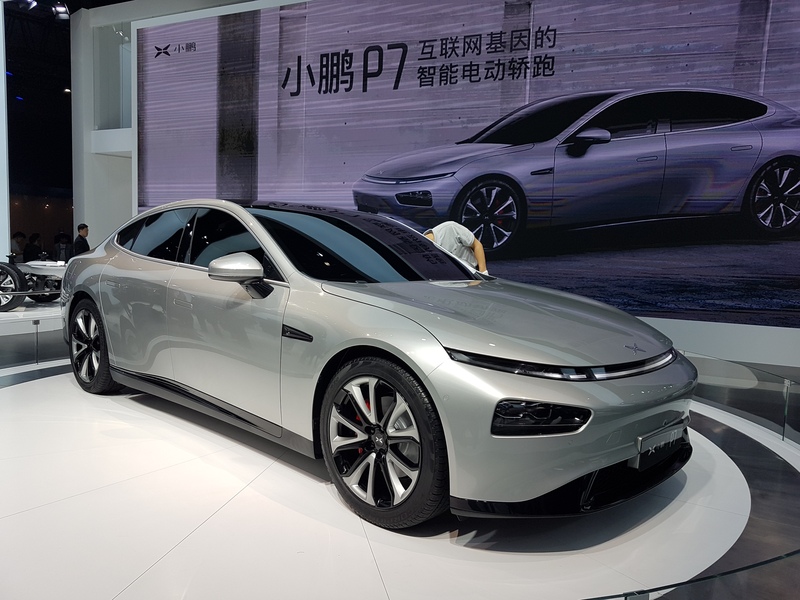 All Chinese manufacturers have battery electric vehicles on offer, some with hydrogen fuel cells as range extenders. 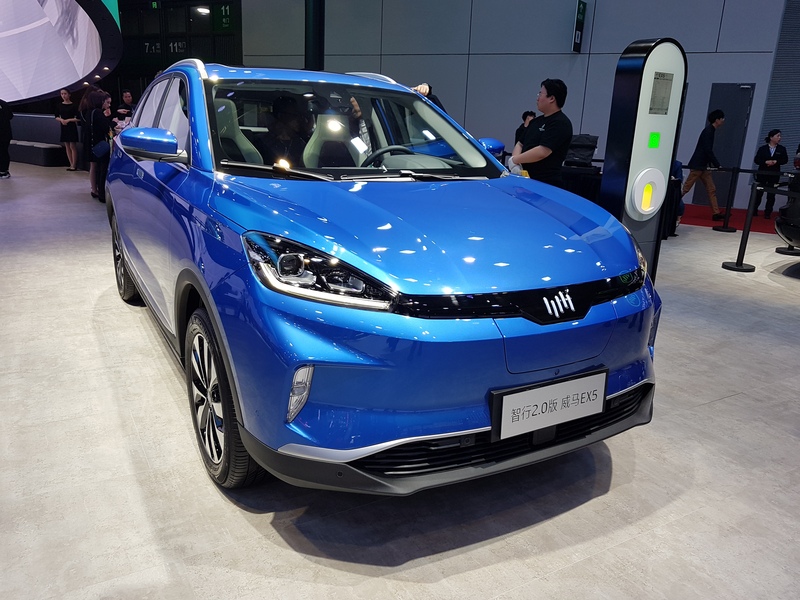 And this applies not only to small startup manufacturers like world champions (yes, that’s the real name), who sold just 4500 vehicles last year, but also to volume manufacturers like BYD (Build Your Dreams), whose electric vehicles can already be seen everywhere in Shanghai Downtown. 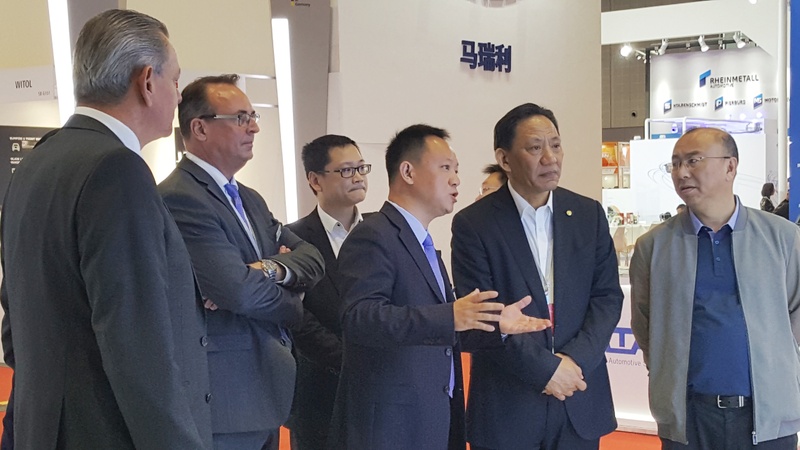 Visit of high ranking representatives of Dongfeng Industrial Co. Ltd.
On the first press day we were pleased to welcome the management of Dongfeng Industries. 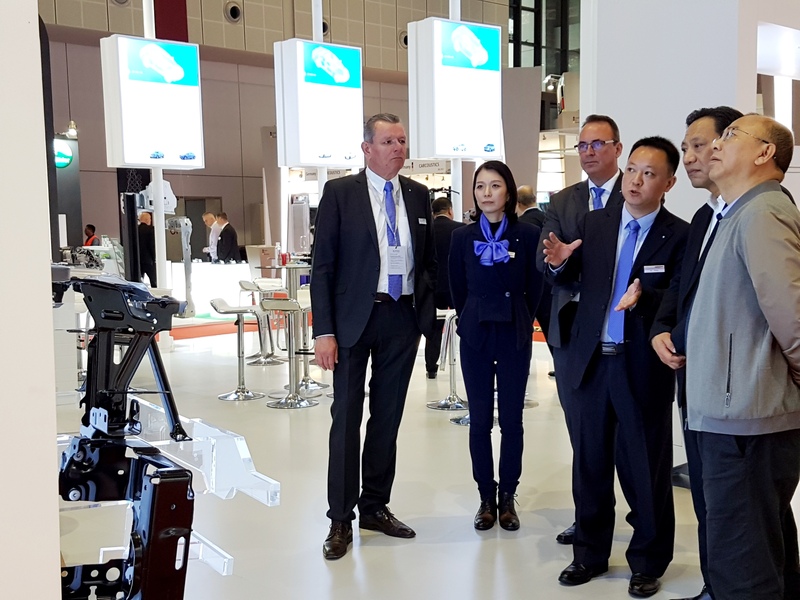 Yuanhong Luo, the Group General Manager, visited the KIRCHHOFF Automotive booth with his Group Strategy and Planning Manager, Wanbin Mi, his assistant, Hongkai Yang as well as Tao Lei, Wuhan General Manager and team. 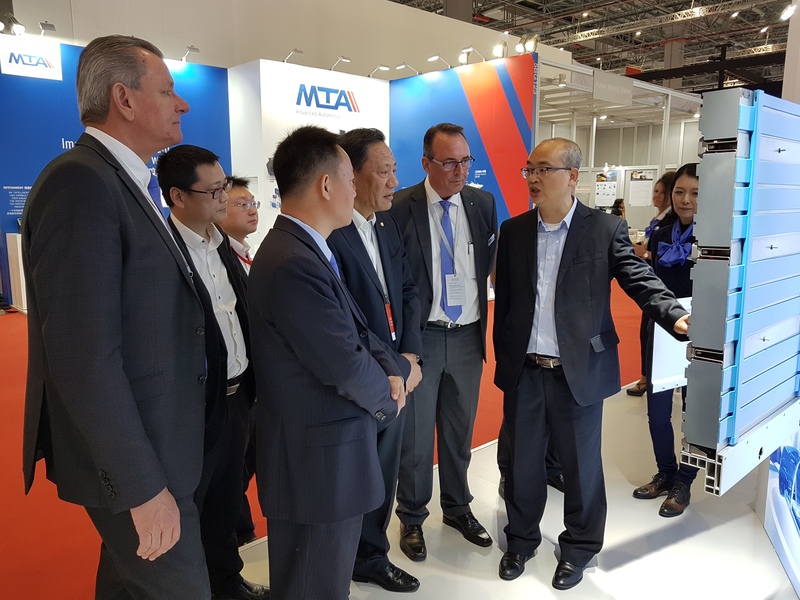 Bernhard Mattes, President of the German Association of the Automotive Industry (VDA), welcomed the international press to the German joint stand at Auto Shanghai. 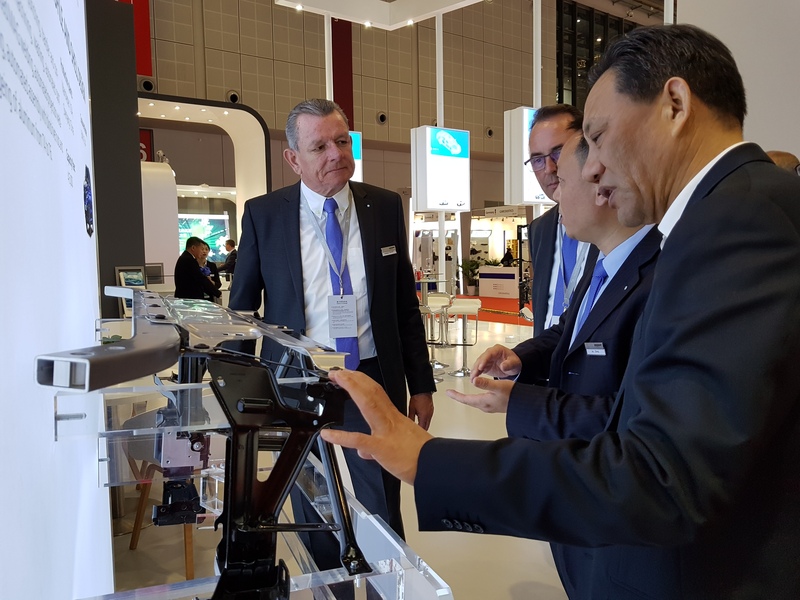 The joint stand comprises 17 German medium-sized suppliers, including KIRCHHOFF Automotive. 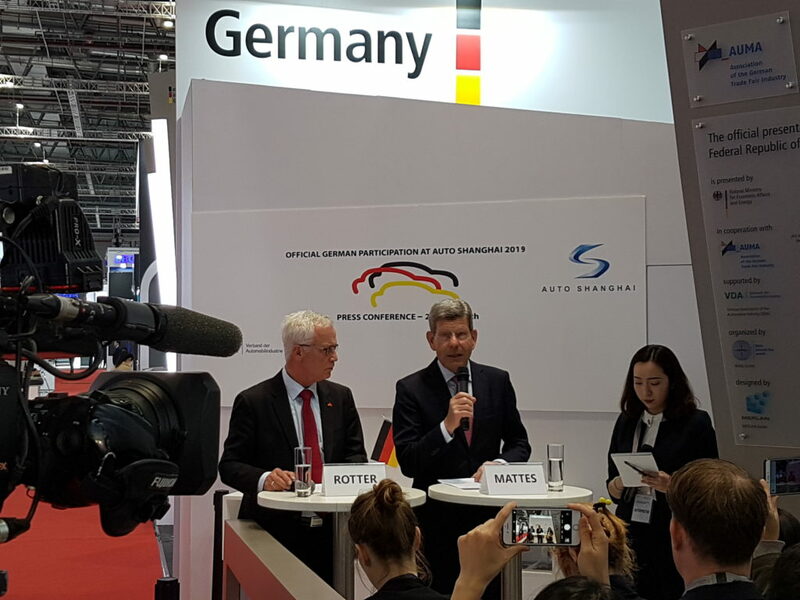 The great competence and strong innovative strength of the German manufacturers – together with the German supplier companies – characterise this trade fair, said Mattes in his speech. More than ever, companies are focusing on electro mobility and digitization. 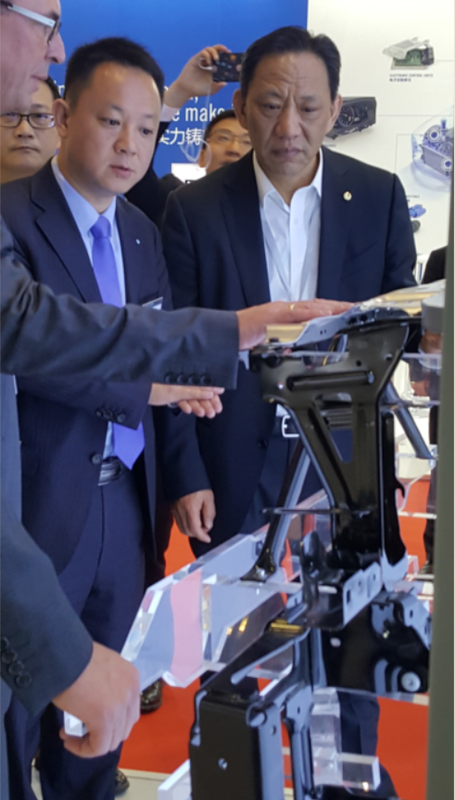 China is a very important partner for the German automotive industry – in development, production, sales and cooperation. German manufacturers have almost quadrupled the number of their production facilities in China since the beginning of the decade – from eight to around 30. “China continues to open up to the global economy. We support this process. In doing so, we rely on mutual market access for goods and investments, close cooperation in the WTO and successful negotiations with the European Union for a bilateral investment agreement,” said Mattes in a plea against trade disputes. 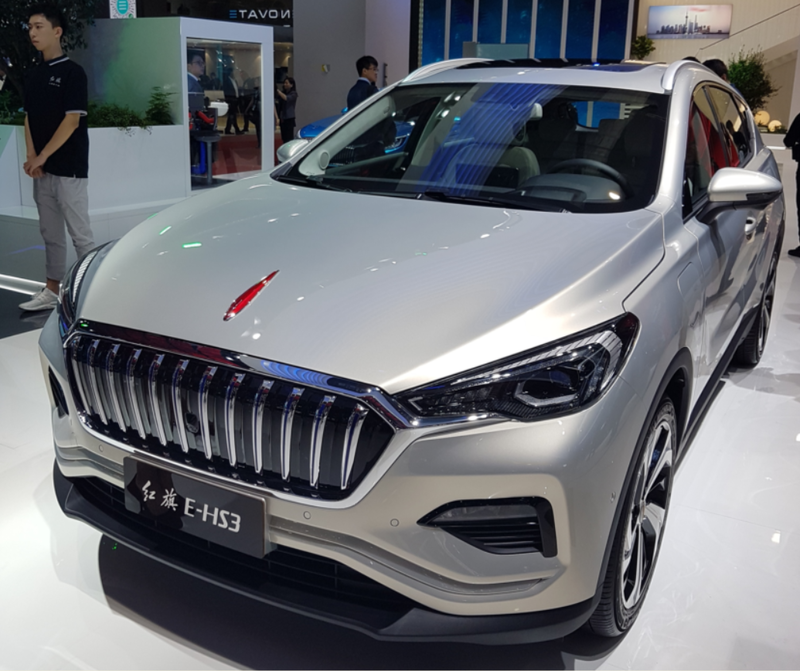 The trade dispute between China and the USA also has a negative impact on the German automotive industry. 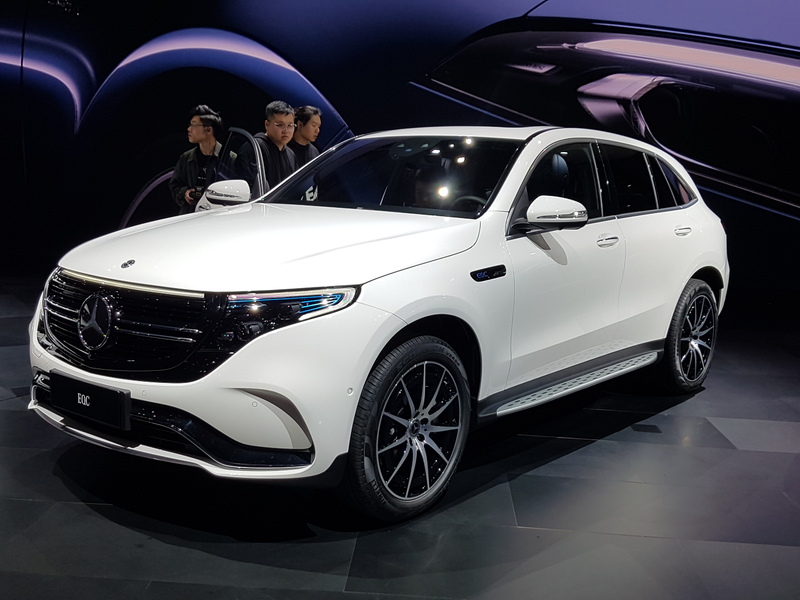 As a result, only 95,000 new cars from German manufacturers have been exported from the USA to China in 2018 (-36 percent). “We are therefore relying on constructive solutions in all trade disputes. And we welcome the fact that the tariff increases are currently suspended, as both the USA and China view the ongoing talks positively, and we hope – in the interests of German companies and the global economy as a whole – that the differences can be cleared up as quickly and comprehensively as possible”. 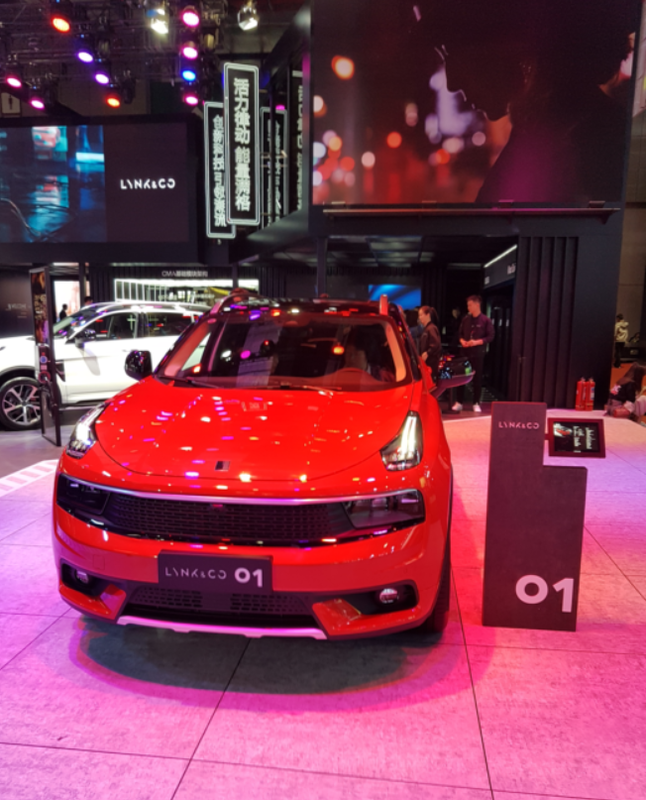 On our trade fair blog you can find some behind the scenes impressions from our booth at the IAA, IZB, Auto Shanghai… Enjoy!